Shell launches #StationStories, an online video series featuring real stories of Malaysians and their unique journeys in life. Without scripts, castings, or actors, the series relies on the authentic stories of people who walk through Shell’s doors. In 2015, Shell Malaysia embarked on a three-year transformational programme, “Welcome to Shell”, which places customers at the heart of everything it does. 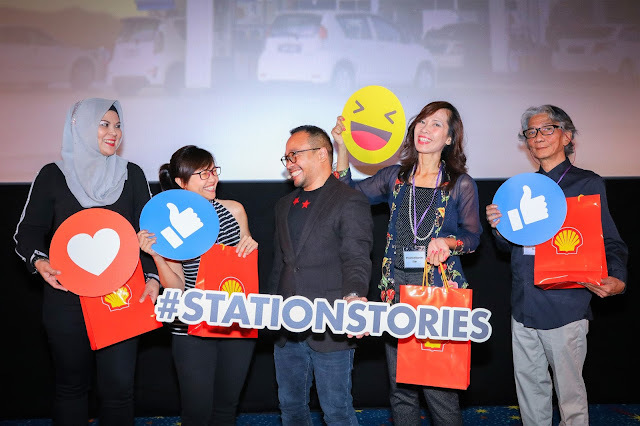 #StationStories was piloted in the same year as a platform to reach out to, connect with, and celebrate the diversity of everyday Malaysians. Following the success of its first edition, Shell took the web series to greater heights in 2016, featuring stories on progress and inspiration. Now in its third year, Shell has once more captured a variety of heartwarming stories from people across the country. Past #StationStories range from a man expressing his love for his car, to the story of a single dad raising three children, and a teacher whose mission is to inspire youth. To date, #StationStories has garnered over 11 million views across Facebook and YouTube. Research conducted by Shell showed that the videos contributed to brand affinity and an upward shift in purchase intent. 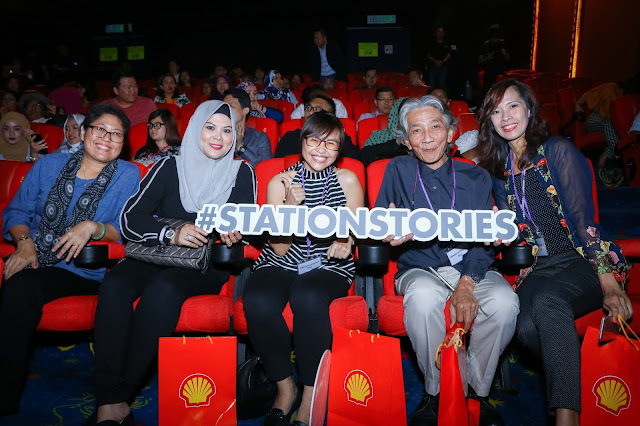 Earlier today at the launch of #StationStories 2017, Shell premiered the story of Rasyidah and Zakiah, the latest edition to the series. Themed on friendship, the light-hearted story features two university students who are best friends for about a decade. Videos from the 2017 edition of #StationStories will be released periodically throughout the year.